On June 6, the Honourable Navdeep Bains, Minister of Innovation, Science and Economic Development marked a significant step towards realizing ACORN’s Internet for All campaign, as he announced a new program offering affordable internet for low-income households. The Connecting Families program targets National Child Benefit recipients and provides 10mbps internet with 100gb usage for $10 per month. Around 220,000 households - up to 600,000 people - are expected to benefit, keeping approximately $80million in the pockets of low-income parents. 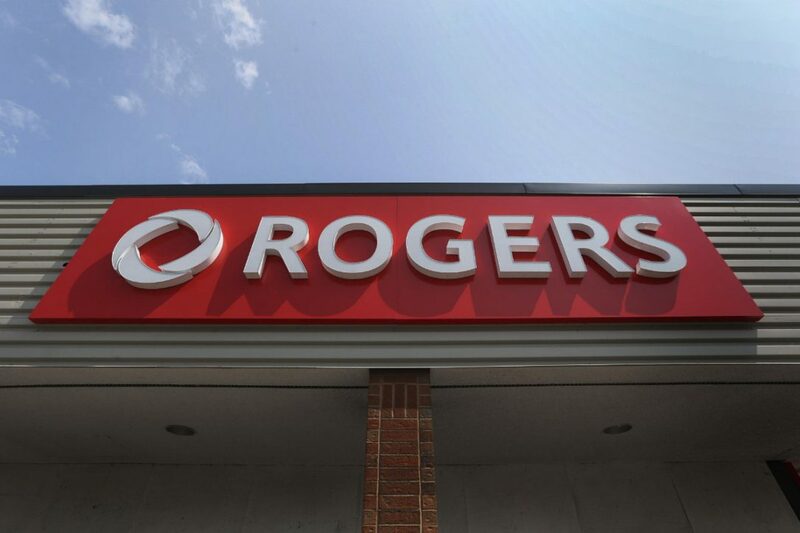 Rogers has admitted in court documents that it ran a credit check on a low-income customer – despite advertising that it wouldn’t. In both ads and statements to the media, including the Star, Rogers said credit checks would not be required for customers to enroll in its “Connected for Success” program, which provides internet service for customers in subsidized housing for just $9.99 a month. Today, around 16,000 households are connected to the internet service. In a lawsuit now before the courts, the telecommunications giant has acknowledged that it ran a credit check on Abdullahi Hassan anyway – and defends its right to do so. The internet is integral to society—in 2016, the United Nations classified access to the internet as a human right, and cutting or censoring the internet by states is illegal. Yet, according to the World Economic Forum, 3.9 billion people (52 percent of the world’s population) are denied access to it. #InternetForAll is a movement to provide everyone with home internet. This is not only a phenomenon that occurs in developing countries; Statistics Canada shows that 42 percent of families in the lowest Canadian income quartile do not have internet at home. In fact, Canada is the only G7 nation without a national broadband plan, making it harder for lower-income Canadians to utilize the full resources of our 21st century society. Les services Internet à domiciles sont trop coûteux, affirment certains canadiens. L'Association of Community Organizations for Reform Now (ACORN), une association qui milite en faveur des personnes à faibles revenus, décrie l'absence de structures obligeant les fournisseur de services Internet à offrir des forfaits abordables. Les demandes qu’ils ont formulées, notamment au Conseil de la radiodiffusion et des télécommunications canadiennes (CRTC), sont restées lettre morte.